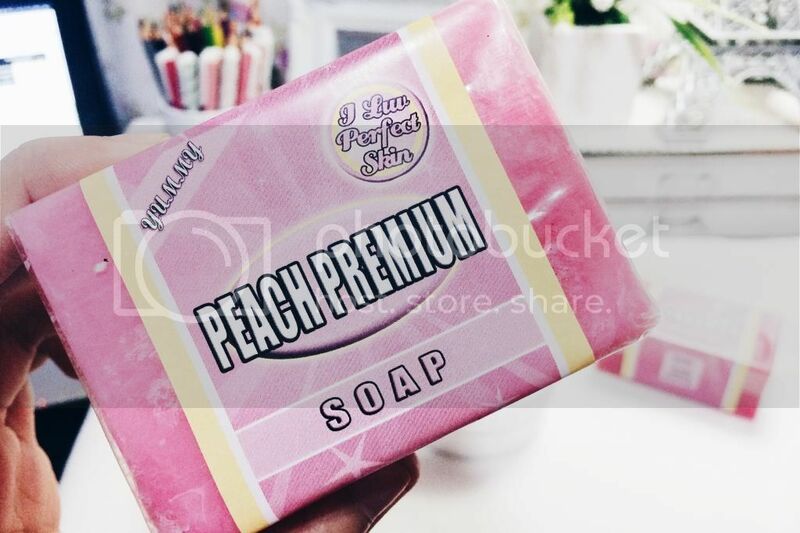 Have you ever wondered why those foreign brand body lotions mostly have a peach variant? Well, I did some research and wanted to show you what I learned. *wink* I did this because of my new homemade skincare products that I got from @ILUVPERFECT_SKIN which is another skincare shop from instagram. 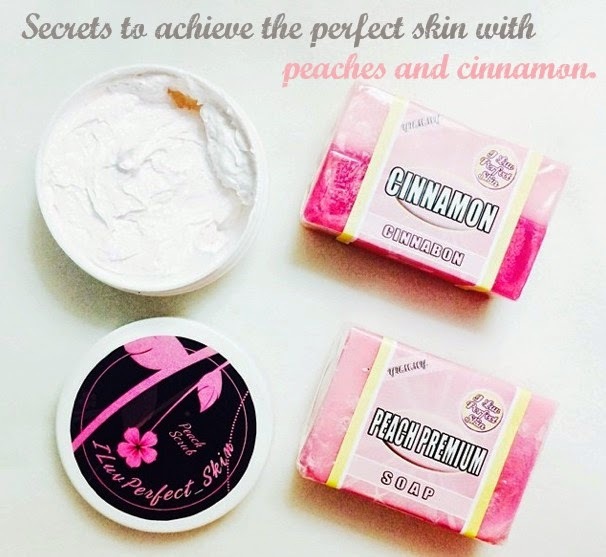 (you know how much I love shopping on instagram) So anyway, here are some points you want to know about peaches and cinnamon benefits on your skin. 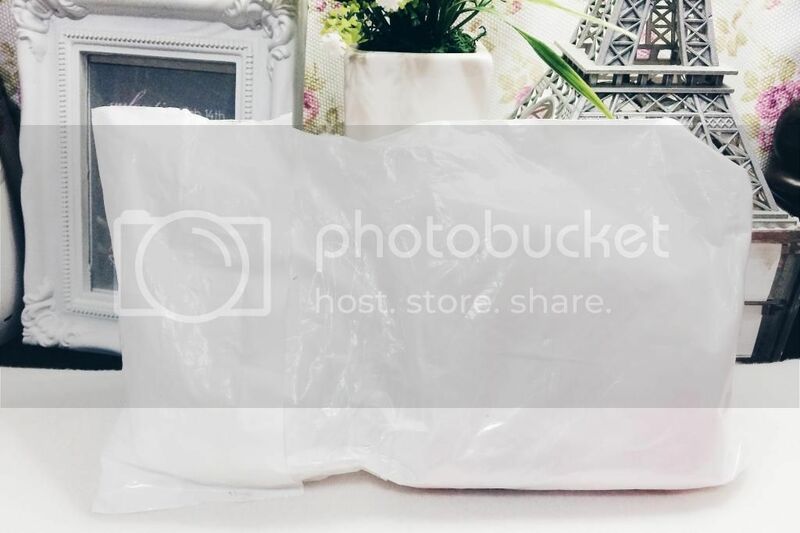 First, let me rate the packaging and shop's service. Our transactions are extremely fast, I'm not even joking. The soaps and scrub are properly covered with layers of bubble wrap to protect the products during shipment. Before we get onto the review, I'd like to discuss the benefits of both peaches and cinnamon to the skin. Peaches are originally from China. They are a rich source of vitamins, minerals and antioxidants. These peaches are a great source of Vitamin C that's why it was widely used for skin care products. You can even use thin slices of peaches to reduce your wrinkles and dark circles. It has tons of health benefits too. Especially of it was naturally made like homemade skin care products that are widely available online too. I have tried this body scrub twice since I received it. The fragrance is really nice. It has a very feminine scent to it. What I like about this homemade peach scrub is it isn't harsh on skin. 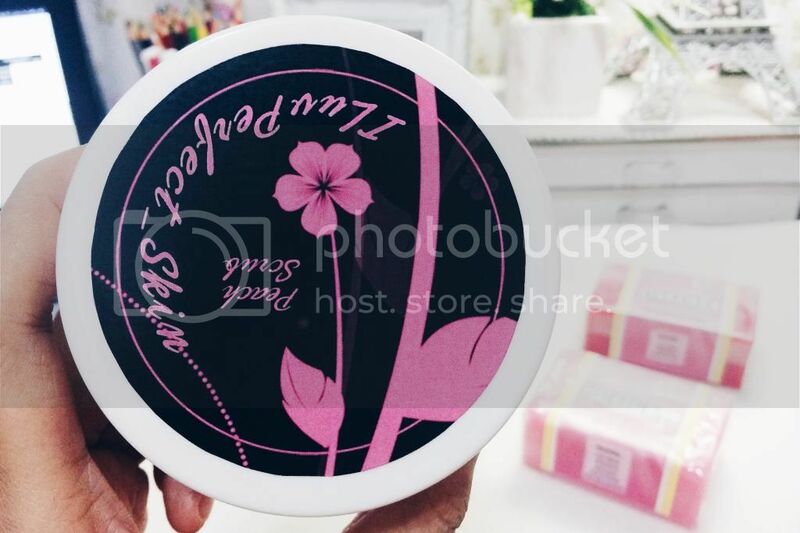 It's gentle and it doesn't sting at all compared to other moisturizing scrubs. It kept my skin looking fresh and bright. Alright ladies! I hope you learned something new today like I did. 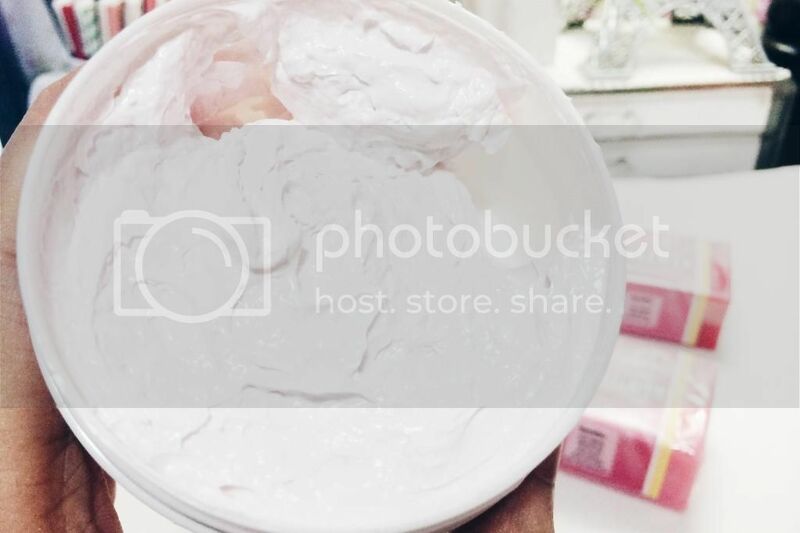 If you're interested to try these homemade skincare products, you can looked it up on instagram. Just search @ILUVPERFECT_SKIN and you'll be able to view all the products that are available on their shop. finally i can comment again ms kat! Yep, definitely learned something new, the smell of this sounds pretty amazing! 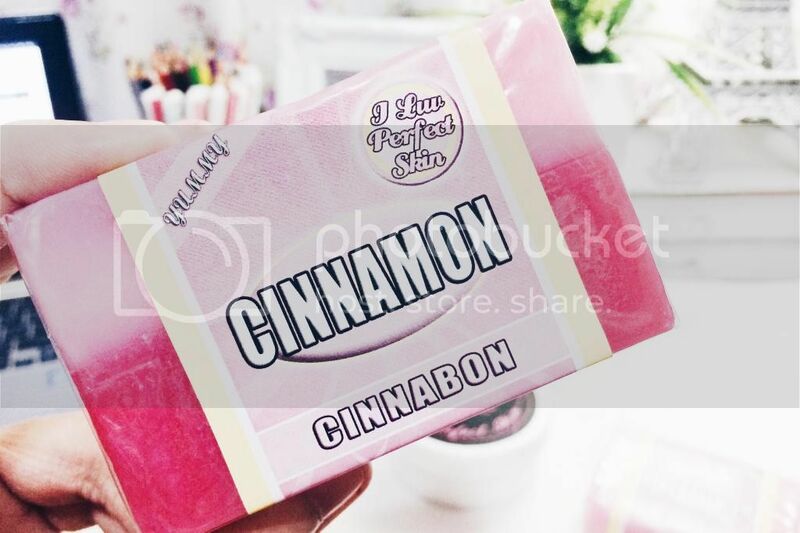 The Cinnamon soap is new to my eyes, is it really effective Miss Kat? Skin care product homemade. Hope can bring about certain effects, and it is suitable for your skin type does not own? I really feel very curious.